We do not know the exact date of birth of Harold II. It is estimated that he was born circa 1022. 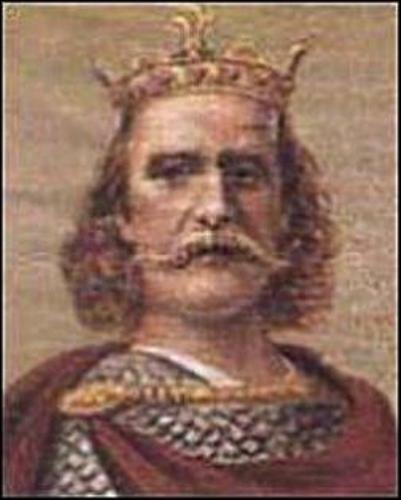 He died in the battle of Hasting to fight against the William the conqueror with his Normand people on October14th, 1066. Let’s talk about the family of Harold Godwinson. His father was the powerful earl of Wessex, Godwin. His mother was the sister in law of the King Cnut of the great England and Denmark named Gytha Thorkelsdóttir. Harold had many brothers and sisters. Those included Tostig, Sweyn, Leofwine, Gyrth and Wulfntoh. 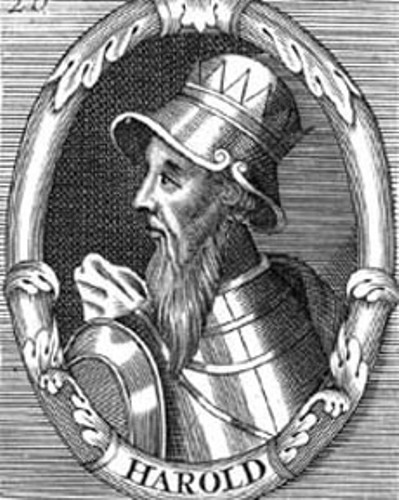 Harold became the Earl of East Anglia when Edith married to the King Edward on January 23th, 1045. His relationship with Edith was very deep. He made Edith as the heiress of some lands that Harold had. The land was located in Essex, Suffolk and Cambridge shire. The marriage of Harold and Edith was not blessed by the church. However, both married and accepted by the people at that time. Their sons and daughters were included as legitimate children. Probably you are curious with the physical appearance of Harold Godwinson. He was considered as a handsome and tall man based on the chronicler Orderic Vitalis. His physical strength and courage can be seen from his body. Edith Swannesha is the wife of Harold that he married in the Danish manner for 20 years. The clergy considered Edith the Fair as mistress of Harold because the marriage was sanctioned by the church. Both had six children. 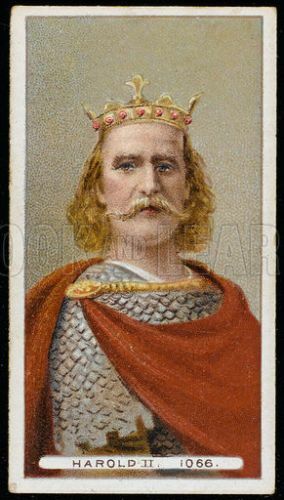 Harold became the king of England after King Edward pointed him as the next king. His coronation was occurred on January 6th, 1066 in Westminster Abbey. 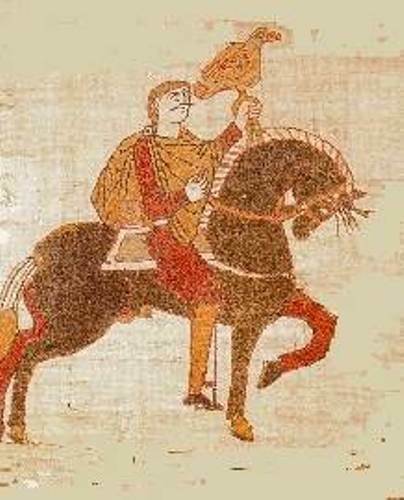 Duke William II of Normandy heard that Harold had been crowned as the king of England. So he decided to make an invasion to take the crown of England. 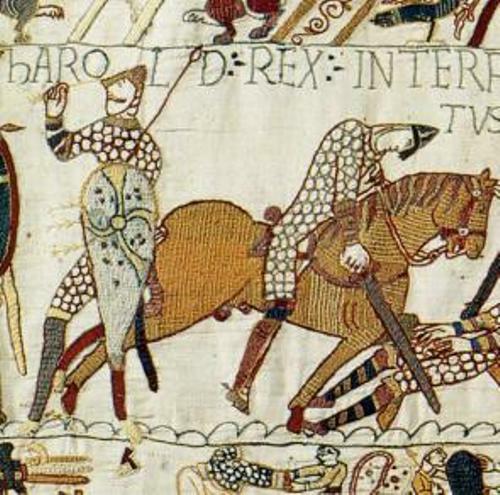 In the battle of Hasting, Harold was killed by an arrow in his eye. What do you think on facts about Harold Godwinson?